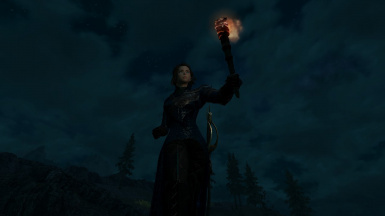 Just the preset that is my current characte, sorry for the low texture images. You can use my preset in case you want models for your mod just credit the ones that are necessary. to credit. 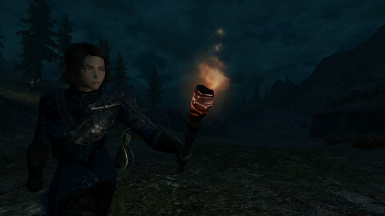 So after years of playing Skyrim and modding, characters and completed games I've decided that it's time to do my little contribution to the Nexus. Therefore this is my first file uploaded, or mod. 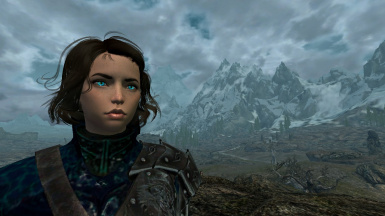 This is the preset of my current character, which is the one I'm using for my new play through with Requiem. Since this is a RaceMenu Preset it's notorious that you will need RaceMenu to be able to use this. As a matter of fact images would be very much appreciated since mine are a bit low res or graphically weaker. 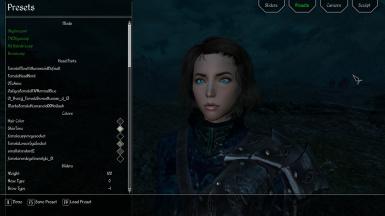 You can use my preset in case you want models for your mod just say that the preset is mine. If by any reason I made a mistake on the credits section or if I didn't credit someone correctly PLEASE let me know.